The Tahuya river is now closed for salmon retention. See next years WDFW regulation for when the season will open again. 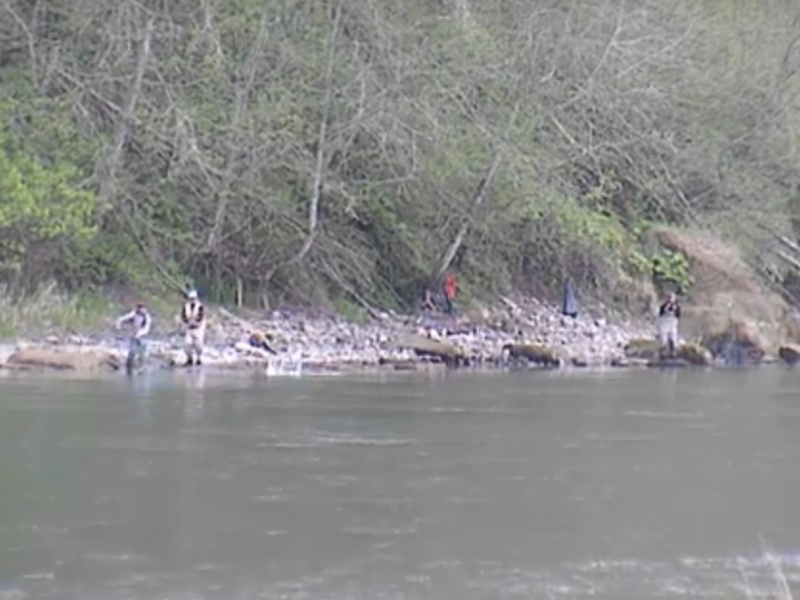 This concludes our 2014 Tahuya River Fishing Report. 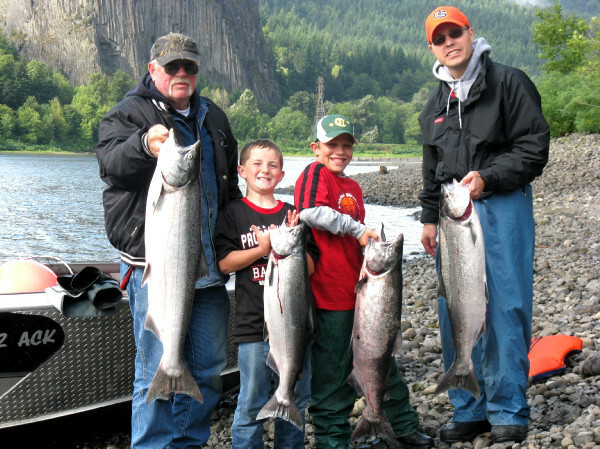 For more information on Tahuya River salmon fishing, fishing maps and spawn charts, CLICK HERE! 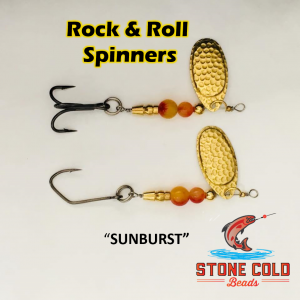 Lunker’s Guide 2014 Tahuya River Fishing Report! 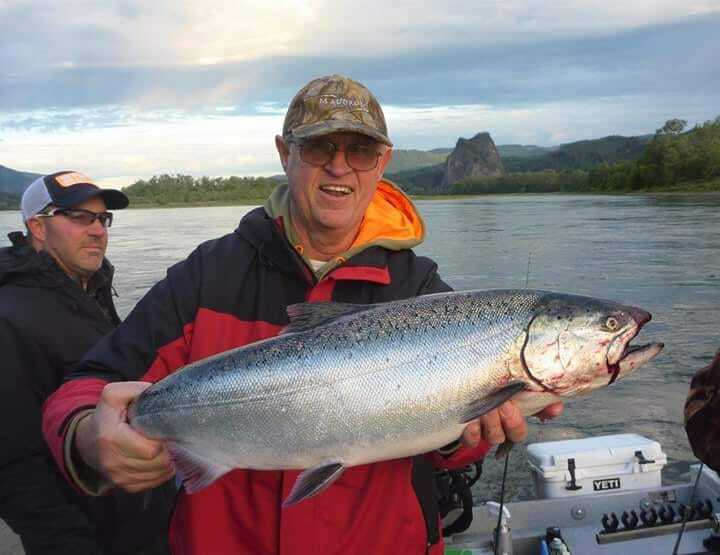 Click here for more Tahuya river fishing reports!